Boys & Girls Clubs of the Midlands (BGCM) is pleased to announce it has received a $5,000 grant from Kum & Go. These funds will support the Boys & Girls Clubs of the Midlands’ evidence-based literacy program, Readers to Leaders. Readers to Leaders is an evidence-based, National Award winning program focused on closing the literacy gap in economically disadvantaged children. 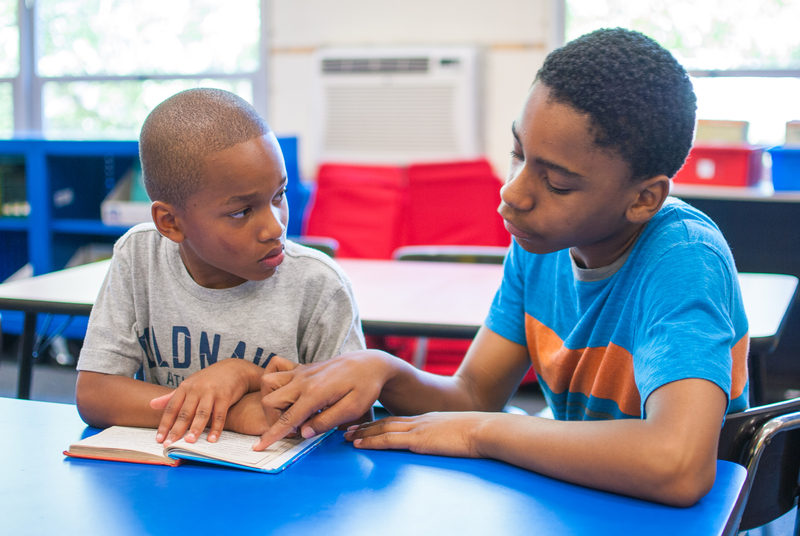 By targeting at-risk youth with low reading scores during a critical period of learning, Readers to Leaders empowers youth to excel academically and positions them to succeed later in life. “The grant allows us to identify children who are struggling to read at grade level and help them reach reading goals through the use of technology and caring staff. We’ve seen students improve their behavior and discover a love for learning because they can now keep up with their peers in school. It’s definitely a game changer for our children to be able to participate in the Readers to Leaders program,” says Ivan Gilreath, President & CEO at BGCM. Kum & Go believes all children deserve safe learning environments and high-quality education. Supporting BGCM’s Readers to Leaders program aligns with Kum & Go’s mission of supporting programs that help identify the needs of students and provide ongoing educational programs, strategies and resources to address issues affecting the youth in the community.